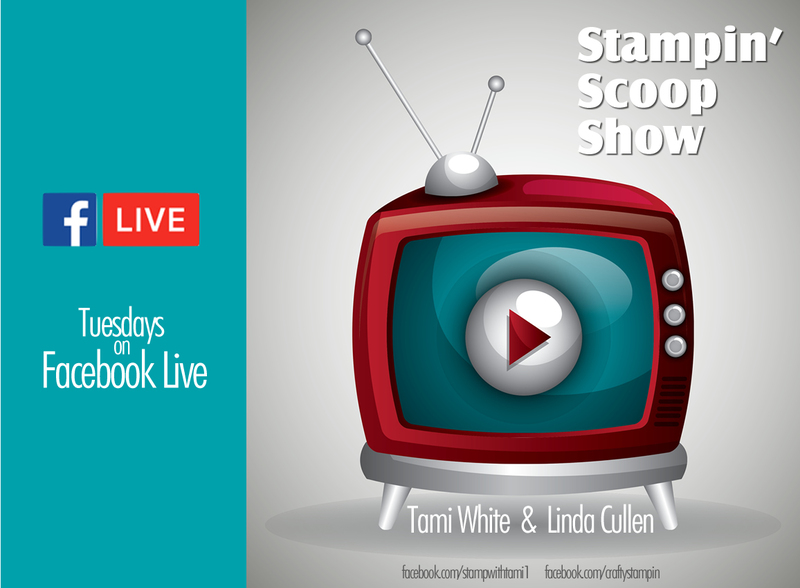 Join Tami White, and Linda Cullen, for The Stampin Scoop Show Live. The Stampin Scoop Show is a live interactive video broadcast, where the viewers are part of the show. We share Stampin Up projects, inspiration, news, do live prize patrols and giveaways. The show airs live bi-weekly on Youtube Channel, and Facebook Page Actual live show times may vary, you will find updated on my Facebook Page under the EVENTS section. Can’t catch us live? No worries, the replays are posted right here on my blog (below).